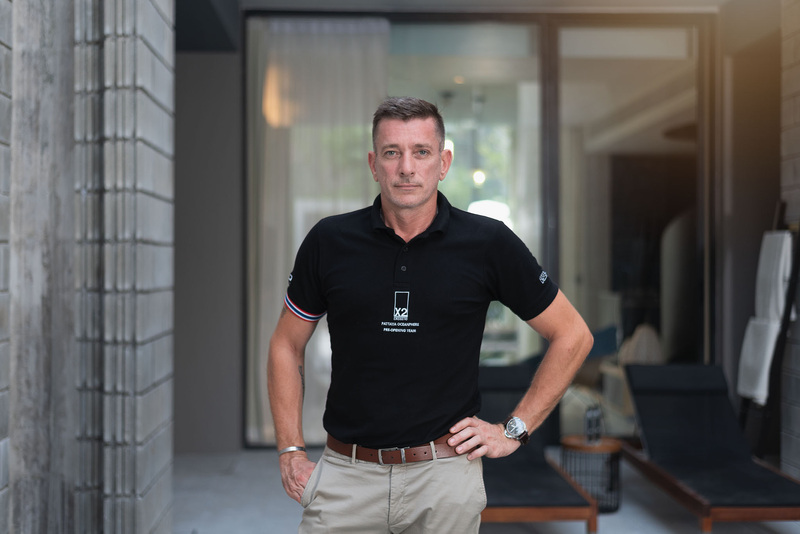 Belfast-born hotelier brings extensive experience and international expertise to X2 Pattaya Oceanphere and X2 Vibe Pattaya Seaphere. 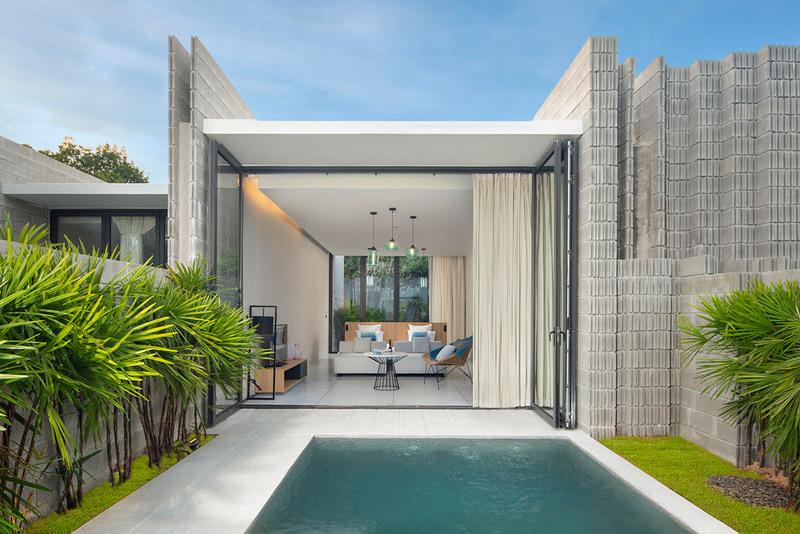 X2 Pattaya Oceanphere set to showcase nature-inspired design and contemporary elegance by the quiet waters of Bang Saray Bay when it opens in February 2019. 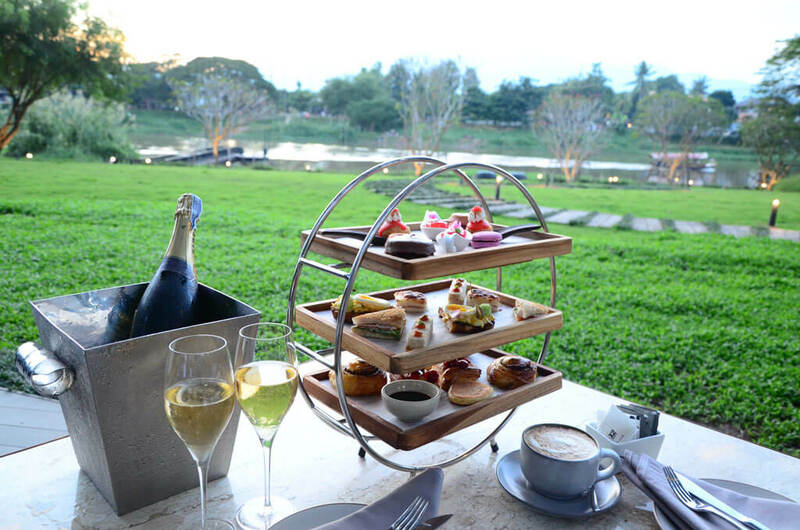 X2 Chiang Mai Riverside, the luxury boutique resort nestled on the banks of the Ping River, is celebrating the “Month of Love” with a series of romantic inspirations throughout February, including an exquisite Valentine’s Day dinner. 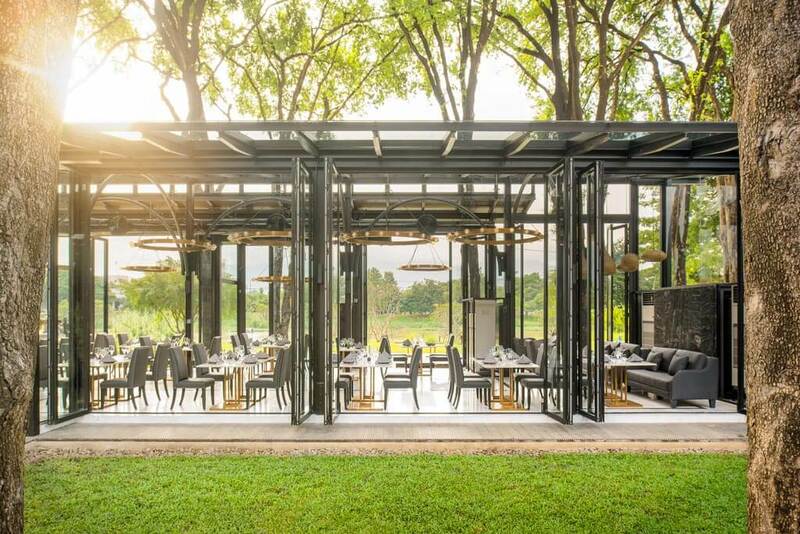 X2 Chiang Mai Riverside Resort is running a series of special cooking classes hosted by Consultant French celebrity chef, Nicolas Isnard, and the hotel’s executive chef, Alexandre Demard. 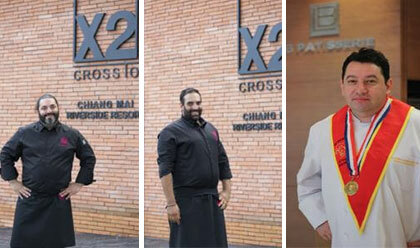 X2 [Cross-To] Chiang Mai Riverside Resort is now welcoming guests and elevating the levels of comfort, style and service offered in Thailand’s popular cultural capital. 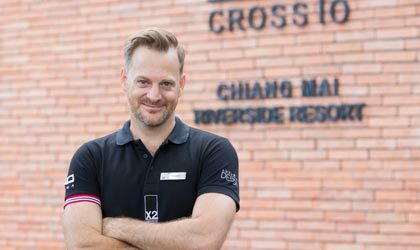 Award winning GM Ewan Taylor leads the team at the recently opened X2 Chiang Mai Riverside Resort. 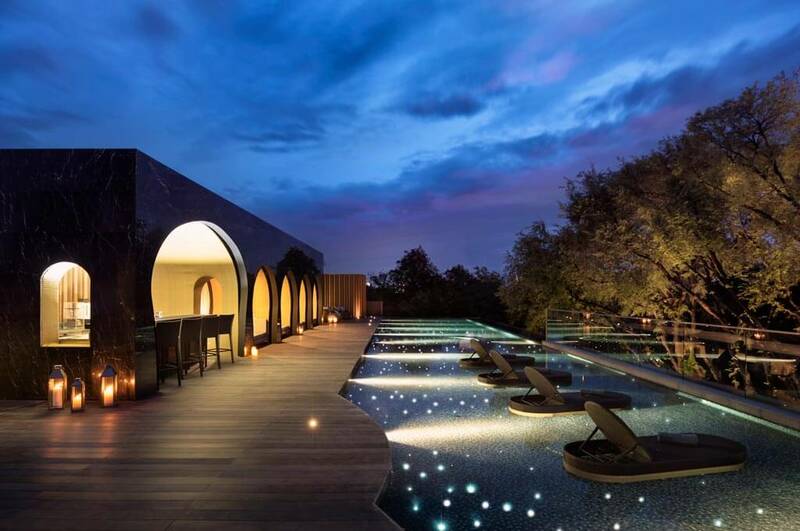 He has a proven track record in the hospitality industry and already managed some of Asia’s most acclaimed high-end boutique hotels. 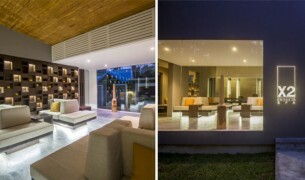 Khun Lek Teeradetch committed multiple repeaters at X2 Kui Buri resort to film a Thai series on Channel 3.